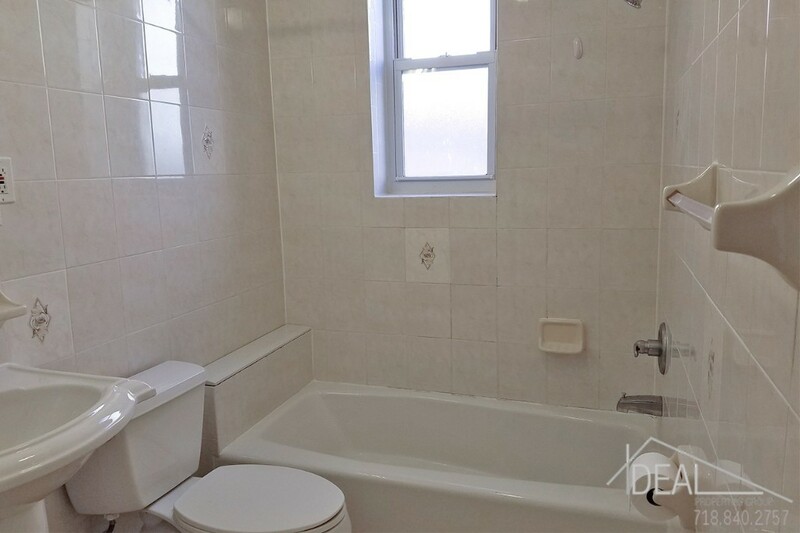 1922 68th Street, #2r, Brooklyn, NY, New York 11204. 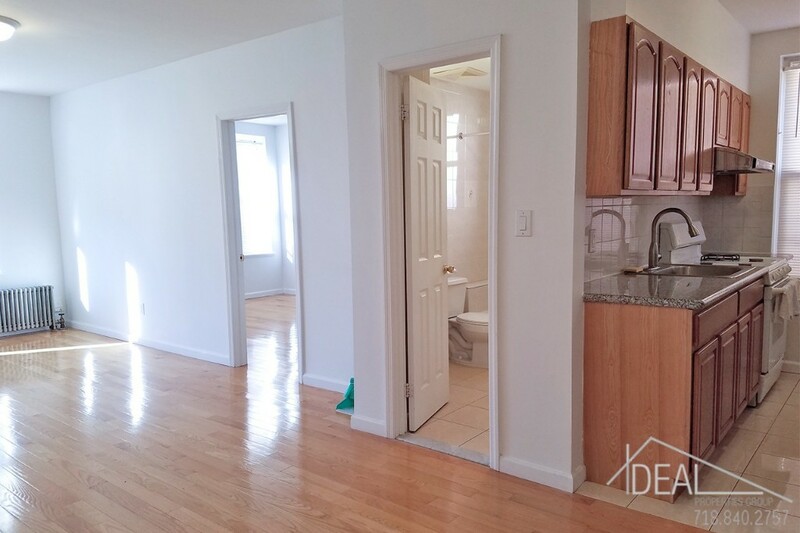 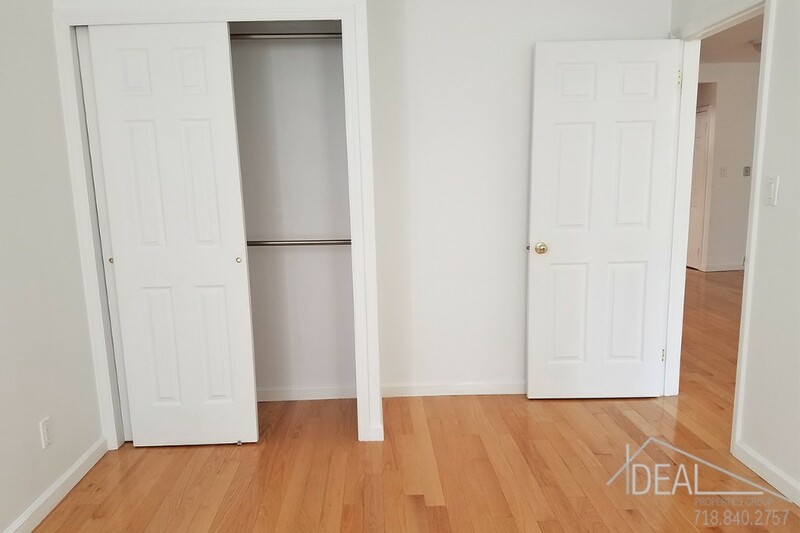 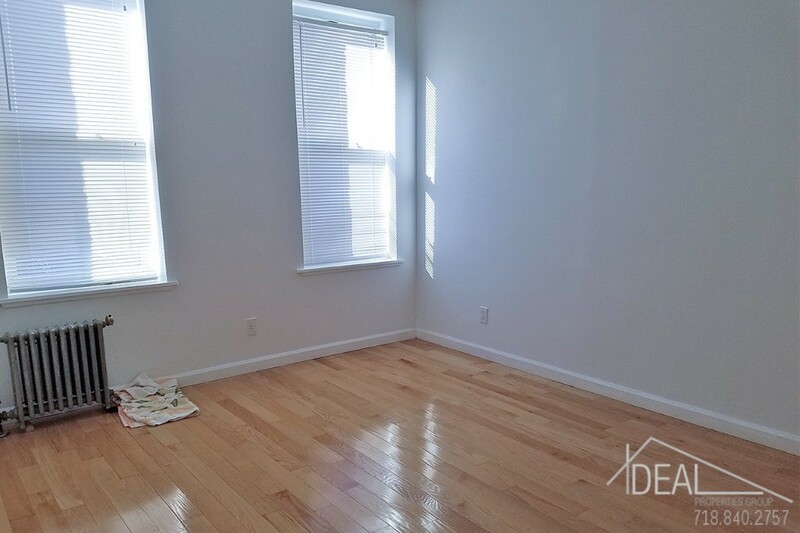 Fabulous 2 bedroom apartment for rent in Bensonhurst. 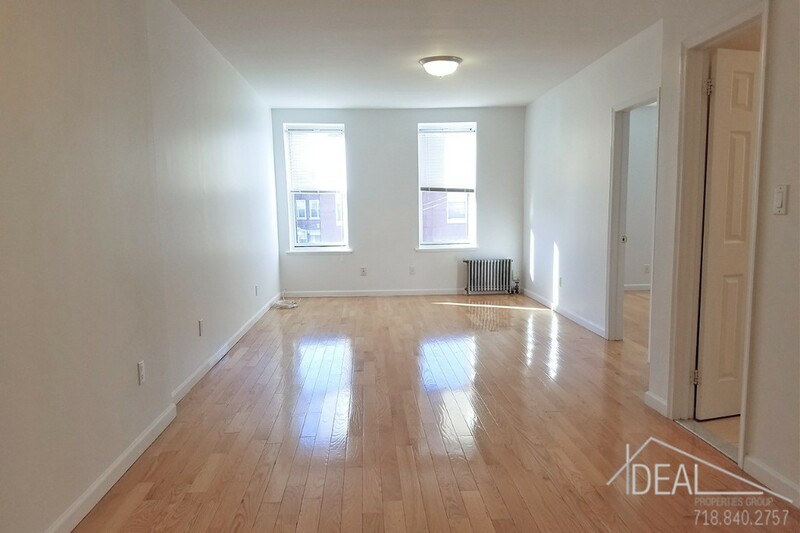 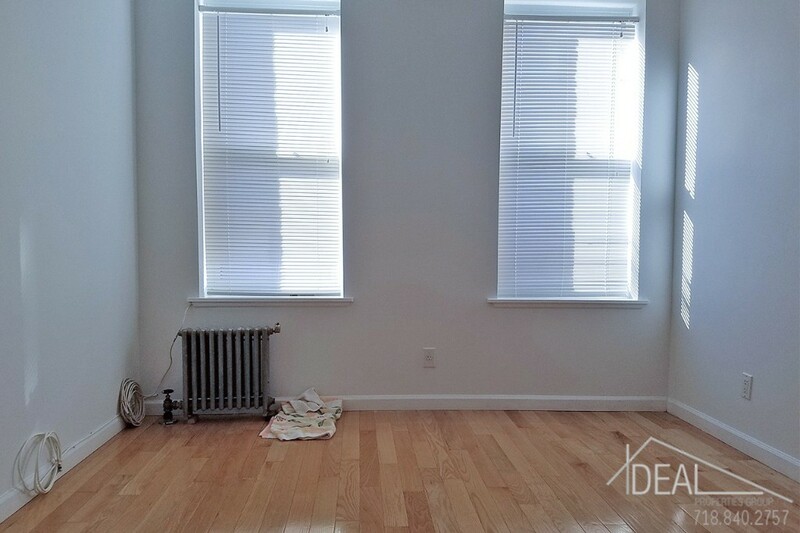 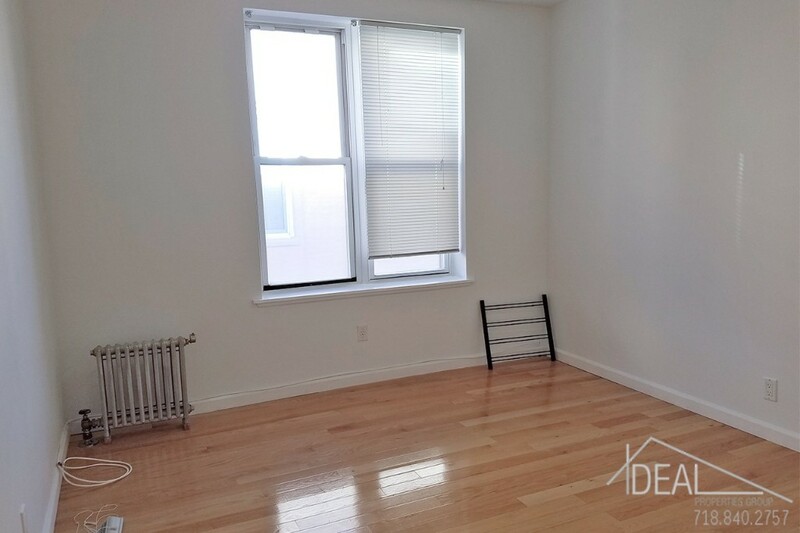 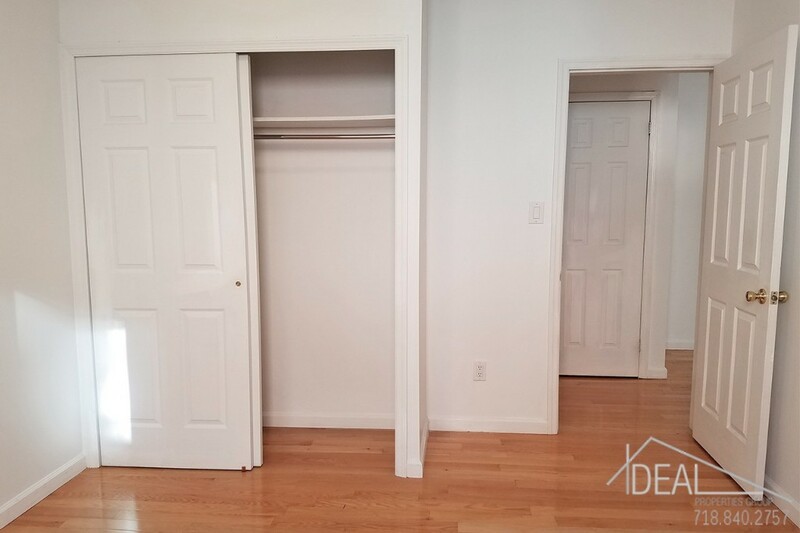 This great 2 BR is close distance to shopping by 18th ave and also the N train is nearby! 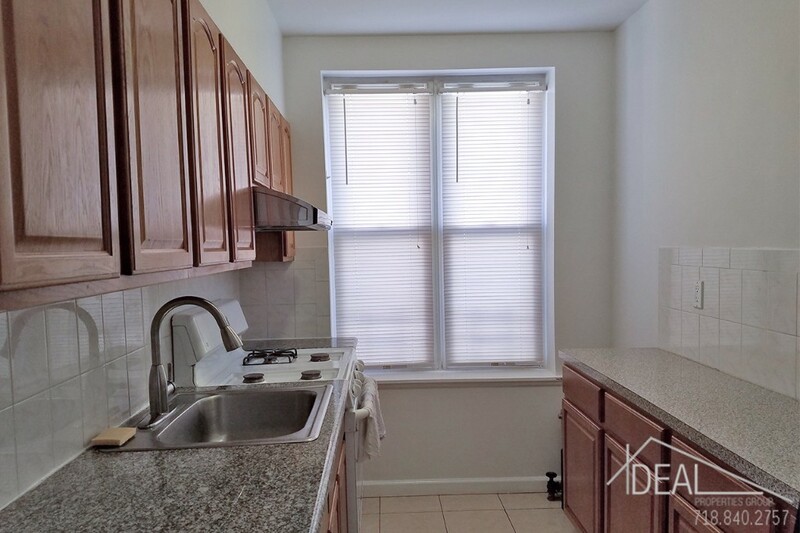 Call, text or email today to see this excellent apartment.